Nottingham Trent University (NTU) Students recently travelled to London after winning a competition organised by Nottingham Trent academics and Transport for London (TFL). Nottingham Trent University (NTU) students recently travelled to London after winning a competition organised by Nottingham Trent academics and Transport for London (TFL). The competition was open to all final year Quantity Surveying and Quantity Surveying, Construction Commercial Management students with their task being to produce a report on collateral warranties which was assessed by NTU and TFL. In total, ten winners were selected to travel to TFL opening up recruitment opportunities with the organisation. NTU academic Dr Andrew King explained: "We included their expenses and accommodation at the Hilton Docklands hotel in addition to visiting the view from the Shard. We visited the sites which represent some of the most exciting construction projects on site in the UK at the moment." These locations included the Victoria station £700 million project, Leadenehall building and the £1 billion Bloomberg project. 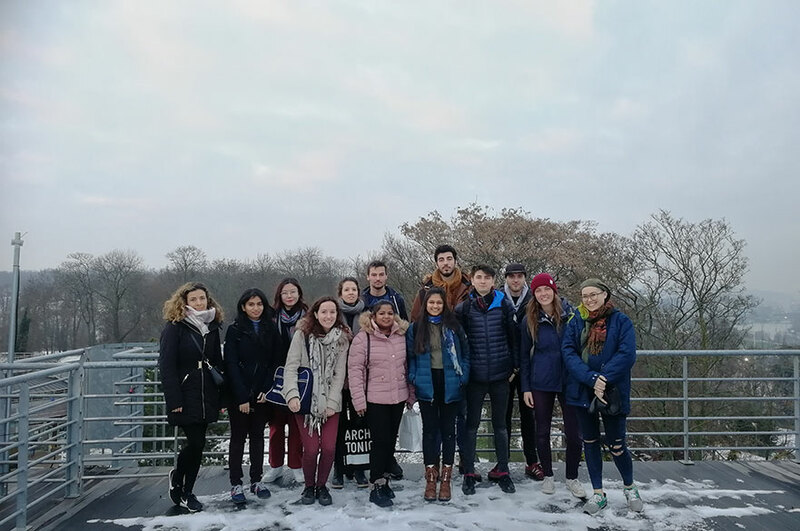 The students gained a lot from the trip and were particularly impressed by the professionalism of the teams they met and the interesting and ambitious projects. 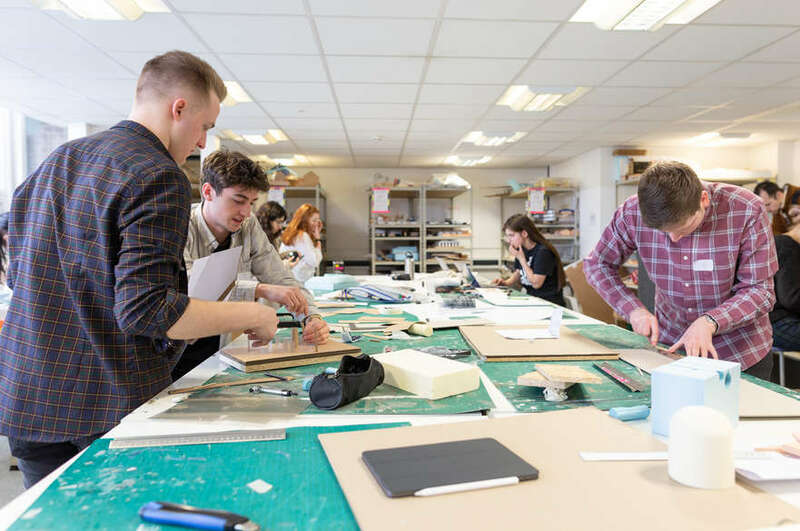 BSc (Hons) Construction management student Jamie McClelland said: "They showed us some of the largest, most recent and prestigious projects happening in London. The trip was a fantastic insight into the type of exciting and renowned projects we could become a part of in our future careers." A number of the students have gone on to apply for positions with TFL. BSc (Hons) Quantity Surveying and Construction Commercial Management student Matthew White said: "We ended up having a very productive couple of days, visiting multiple sites in central London. We were also given the opportunity to visit the Shard to and get the best view of central London. I hope mini competitions like these happen more often, especially in the coming years as it is a fantastic opportunity for students to learn first-hand, rather than just reading from a textbook."